Front cover on ex1r reset switch? 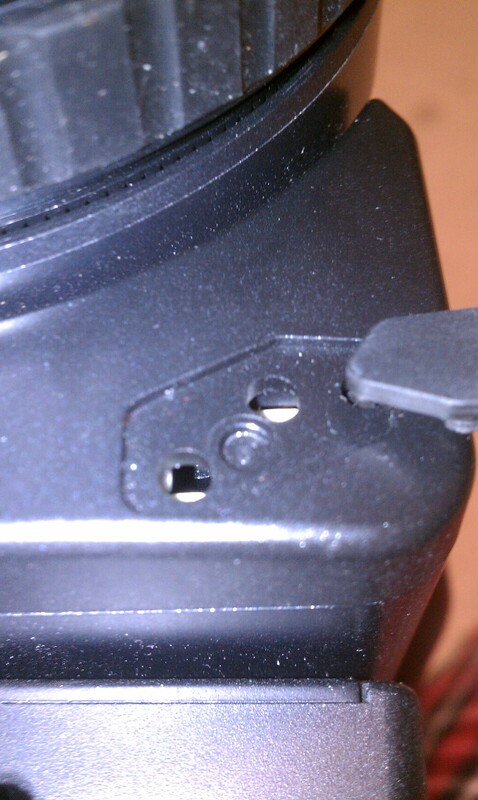 So i foolishly popped the cover on the front of the camera off. its the one that covers what i assume is the reset switch. 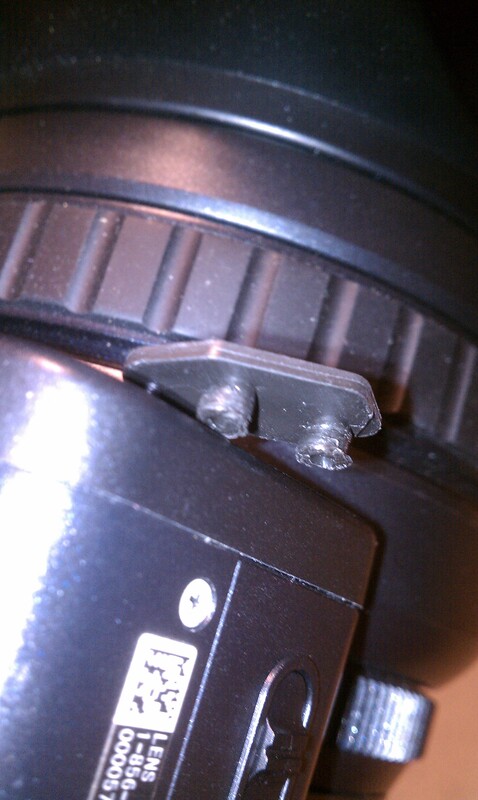 Now the little rubber nubs that hold it in place will not go back into the holes. Re: Front cover on ex1r reset switch? There is no reset switch. Those are calibration adjustments for the lens, I strongly recommend you don't fiddle with them. Try putting a tiny bit of washing up liquid on the rubber. I'll give that a try in the morning thanks! Anyway to tell if I accidentally mucked up the lens calibration? Unless you fiddled with the little adjusters you should be OK.